It’s that time where I announce the October Baking Challenge recipe and pick a winner for September! I’m so excited to see some new people joining in on the monthly baking challenges. I love my regulars too, you know who you are. I’ve grabbed all of the photos out of the Facebook Group where you can enter to challenge and created a collage of September’s Baking Challenge entries. Take a look! 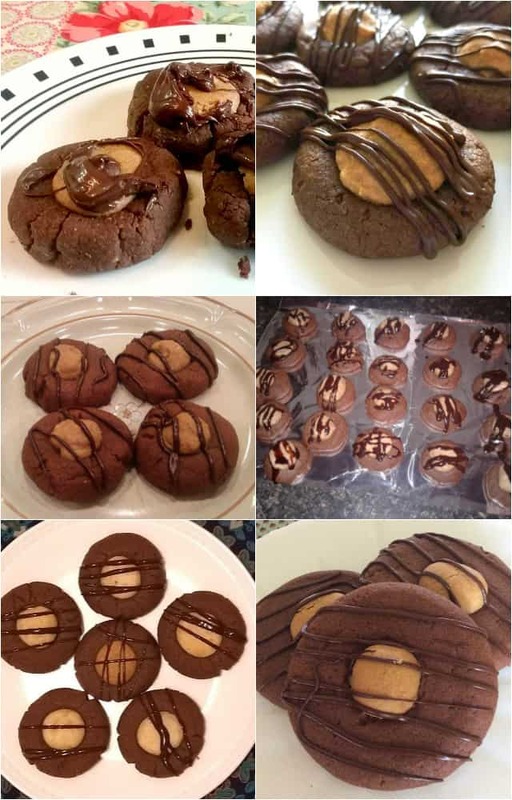 These buckeye thumbprint cookies are a recipe from my cookbook The Easy Homemade Cookie Cookbook that was published last October. I shared the recipe to promote the book and because it’s one of my favorite cookies. You just can’t go wrong with chocolate and peanut butter together in a dessert. This month cheesecake was requested and I’m all for that idea. 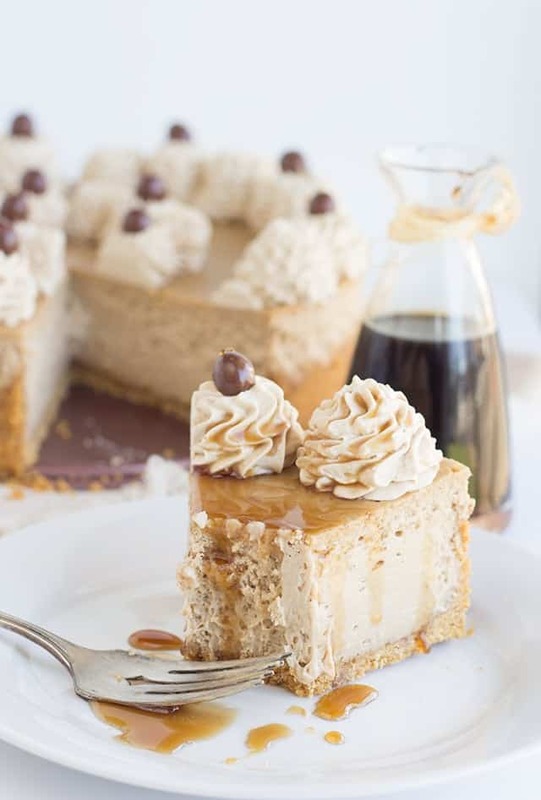 I went with my coffee cheesecake, so I hope we have come coffee lovers out there wanting to make cheesecake. This month my friends over at Rodelle are chipping in a second prize to win. If you want to get your hands vanilla beans, vanilla paste, vanilla extract, and baker’s extract, you have to get baking and joining the Facebook Group. The September Baking Challenge winner of the $50 gift card is Leanne Wilkinson. I’ll notify her in the Cookie Dough and Oven Mitt VIP group. 1. 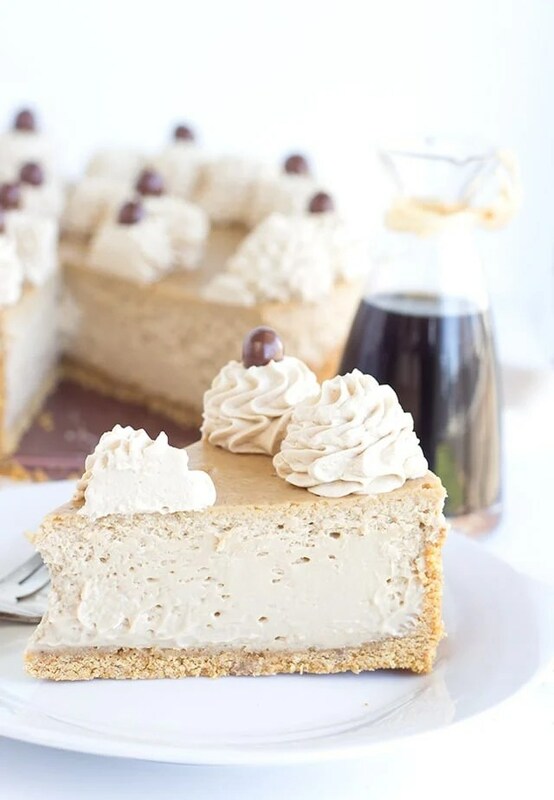 Create the coffee cheesecake recipe linked above. 3. Share your photo in the Cookie Dough and Oven Mitt group with the hashtag #bakingchallenge by October 31st at 11:59 PST. You’ll have to request to join the group if you haven’t already. First prize is one $50 Amazon gift card. No purchase necessary. This prize is open to everyone. The winner will receive a digital Amazon gift card code to enter into their Amazon account. Another winner will receive the Rodelle Vanilla Prize Pack. It will consist of 2 vanilla beans, 4 oz. vanilla paste, 4 oz. organic vanilla extract, 8 oz. pure vanilla extract, and 16 oz. organic baker’s extract. This prize is open to participants in the U.S. only. I’ll be randomly selecting a winner and will send a message via Facebook. I must hear back from the winner within 48 hours or I’ll pick a new one. I’m an ambassador for Rodelle. 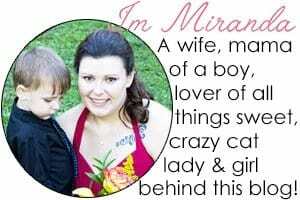 I love the product and work with them to promote it. Aaagggghhhh! I’m so excited we get to make this amazing cheesecake!! And a chance to win Rodelle??? Rodelle, Rodelle, Rodelle!